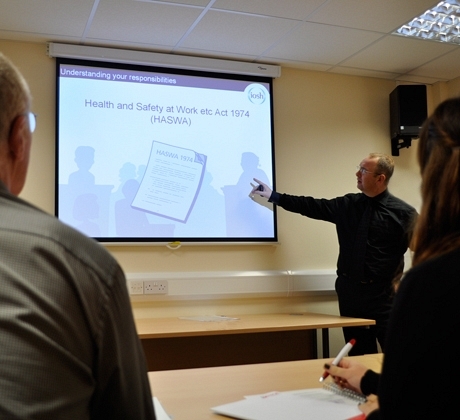 Popular titles such as IOSH Managing Safely and Working Safely, fire extinguisher training, confined spaces, asbestos awareness and rail safety awareness are available. 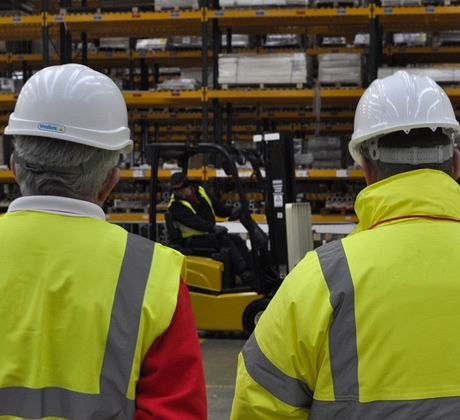 As well as courses unique to the Mentor businesses, tailored towards managers and supervisors of equipment operations. Looking for a bespoke solution? We deliver tailored training courses specific to companies' applications and procedures; call 01246 386900 to discuss your requirements.